Locks and keys are very important to our security and safety in Mount Nasura so we need to ensure that they are not broken all the time. Well, you can rely on Silverfern Locksmiths as we provide a complete range of Mobile Locksmith Services available anytime of the day. We specialise in any type of Residential, Commercial, Automotive issue. Contact us at 0417 734 77 and our locksmiths will be at your place in no time. Need to find 24 hour emergency locksmith service in Mount Nasura you know can trust? Found yourself locked out of your home or commercial building? With our excellent locksmith services including changing, repairing & upgrading locks, rekeying and master lock system, garage security lock and bolt installation and restricted key system; you can rest assured that you’ll get quick and quality locksmithing service. 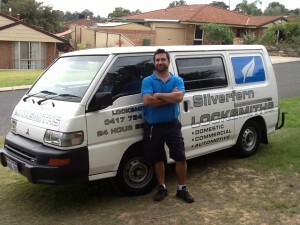 Silverfern is company specialising in car locksmithing. We offer a full auto locksmith service in Mount Nasura, and other suburbs of Perth, which includes car key replacement for lost and broken keys and full vehicle entry services such as door and ignition lock repair and replacement. 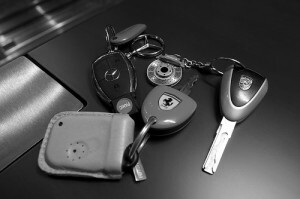 We also specialise in transponder keys, which is very rare to find in Perth. Our locksmiths can deal with any car brand, so whether you own a Holden, Toyota, Nissan, Ford, Hyundai, BMW, Audi, or Mercedes, we can surely help your locksmithing problems. 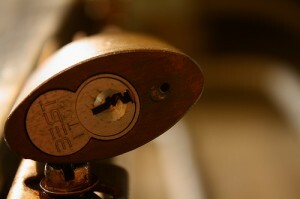 Prevent your business from becoming a crime statistic by calling Silverfern Commercial Locksmiths for help. If you are managing a hospital, shop, factory building, office building, or any type of commercial/industrial building in Mount Nasura, let Silverfern Locksmiths maximise your security! 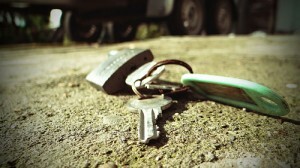 We also offer key management service for rental properties. At Silverfern, we offer a wide range of safes for home and office use in various sizes. We have drug & pharmacy safes, gun safes, jewellery safe, document & data protection safe, deposit safes, as well as fire resistant safes. We also offer repair services for broken safes. Our aim is to provide the most reliable and fastest solutions to our customers. Call us now and we will do the necessary solutions to your problems. Silverfen Locksmits Perth is composed of professionals whose goal is to provide outsanding locksmith services on a round-a-clock basis.